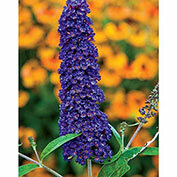 Black Knight Butterfly Bush | Gurney's Seed & Nursery Co. Striking dark purple-blue panicles bloom in the heat of summer when other plants are done flowering. 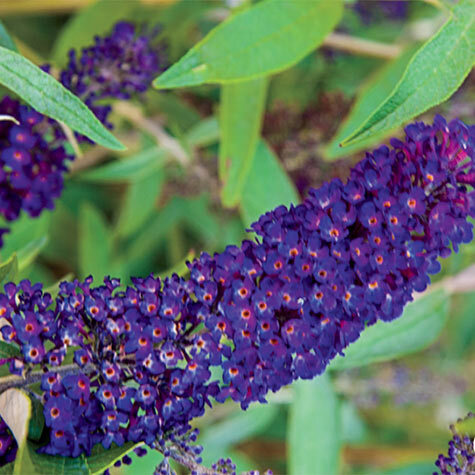 Growing 8- to 10-ft. tall, hardy shrub's honey-sweet fragrance attracts hummingbirds and butterflies. Excellent for cut flowers. Deer resistant. Plant in full sun. Zones 5-9. Depth: Plant so the crown is below soil level. 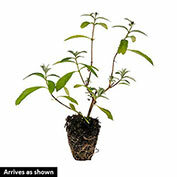 Foliage: Dark green, lance shaped pointed up to 10 inches long. Loses leaves and may die back in Winter. Blooms: Long season, from midsummer to Autumn. Flower Form: 1/4 inch on 10-inch long spikes. 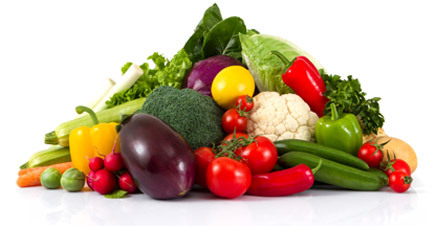 Soil Requirements: Light, well-drained and sandy soil. Growth Rate: Will grow quickly even up to 24 inches the first year. Pruning: Plants may die back in the North. If they do not die back, prune to the ground in spring. In the South, prune to thin and clear old wood. Comments: An easy-to-grow shrub that should be an essential feature in all yards. Butterflies and hummingbirds can't resist the honey-scented blooms. Place near a patio or pathway and enjoy their fragrance.